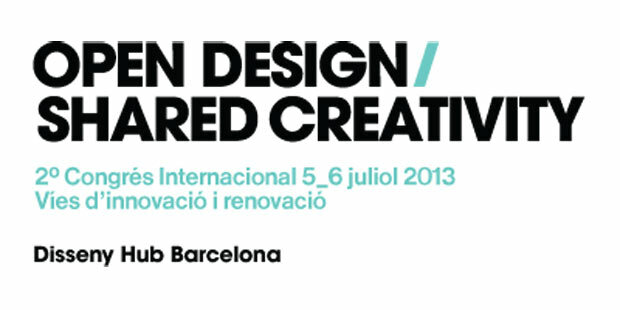 The second edition of the congress ” Opened Design / Shared Creativity ” will take place 5 and on July 6 in Barcelona, in the frame of the festival of design and architecture FADfest. After the success of the past edition of the International Congress Opened Design / shared Creativity, the ODSC comes to his second edition with the aim to turn into a space of annual reflection on the culture of the opened design and his potential into the creative professions. 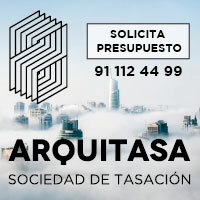 The aim of this meeting, comisariado for the historian of the design Viviana Narotzky, is to offer a privileged space in which to approach the new creative scene that allows the digital technology, the world in network and the emergency of the free culture. From a global and multidisciplinary approach the congress will explore as the creative industries and the company in general they can be reinvented from the opened road links and the free transmission of information, phenomena in full effervescence, which there are generating new models of business, creative innovative processes and participative practices of consumption. 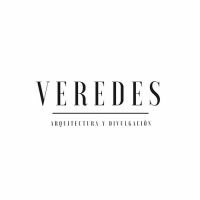 The days will possess the participation of more than 20 referees and a project variety that from different areas they work the philosophy of the opened design and the creative collaboration. Ezio Manzini: one of the major experts in sustainable design worldwide. David Cuartielles: co-founder of the project Arduino: electrònica of code opened of easy use for designers of interactive projects. Cecilia Palmer, designer of the brand of clothes of opened code Pamoyo.